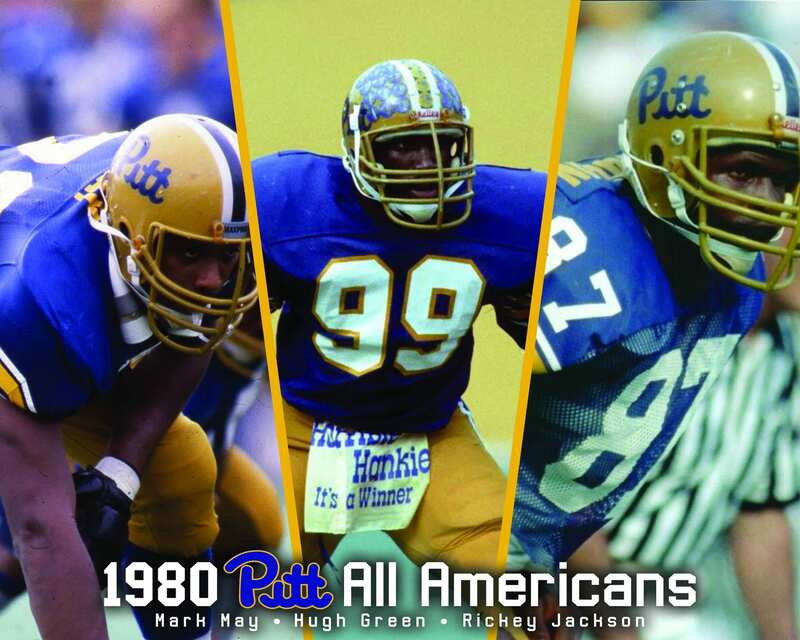 We’re smack dab in the middle of rivalry week, counting down the days until the 99th iteration of Pitt-Penn State at Heinz Field on Saturday. Today, we have a special Die-Hards commentary from PSN‘s Harry Psaros all about the topic du jour: rivalries. In this video, Harry gets fired up talking about the Pitt-Penn State rivalry, how Penn State views Pitt, how Pitt views another rival to the south and gives his prediction for Saturday’s game.